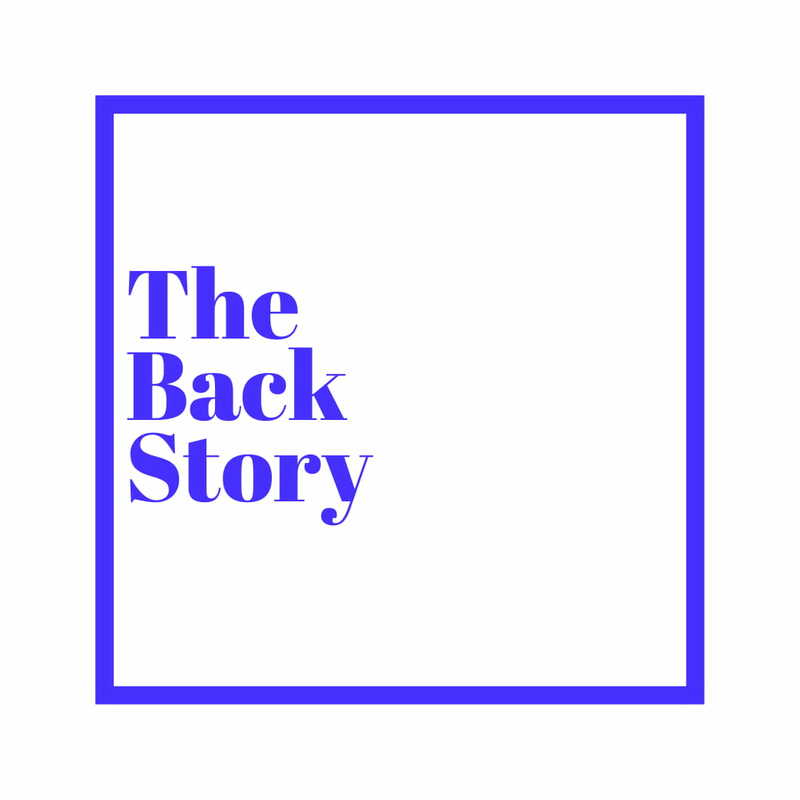 Reekado Banks Exit Mavin Records - The Back Story. 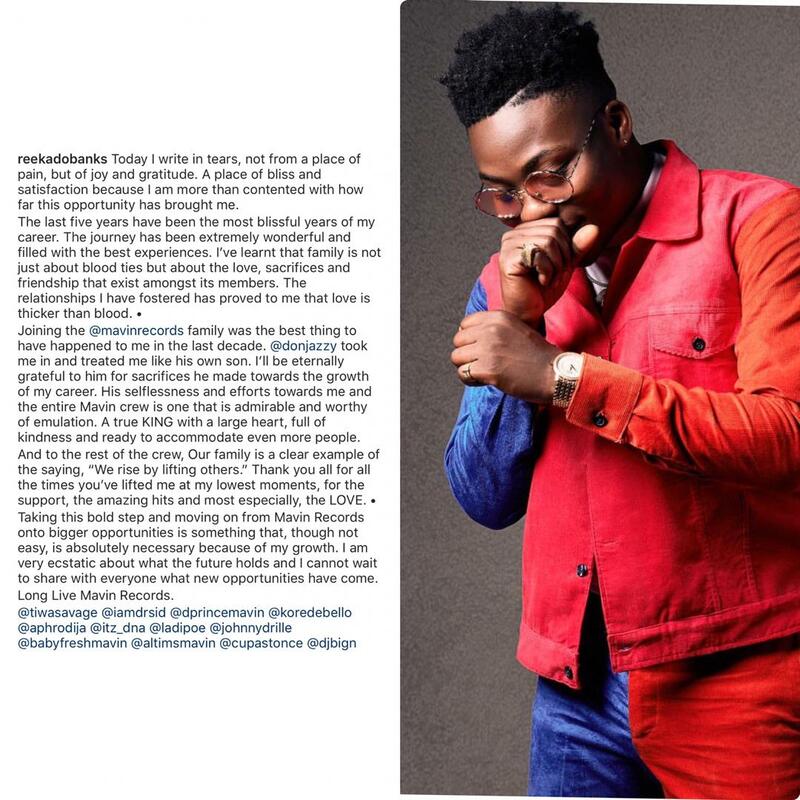 Reekado has parted ways with the Don Jazzy led Mavin Records. He wrote an emotional post on twitter to the effect.